Deep Blue dJinn is a progressive rock band in Marlborough, MA. 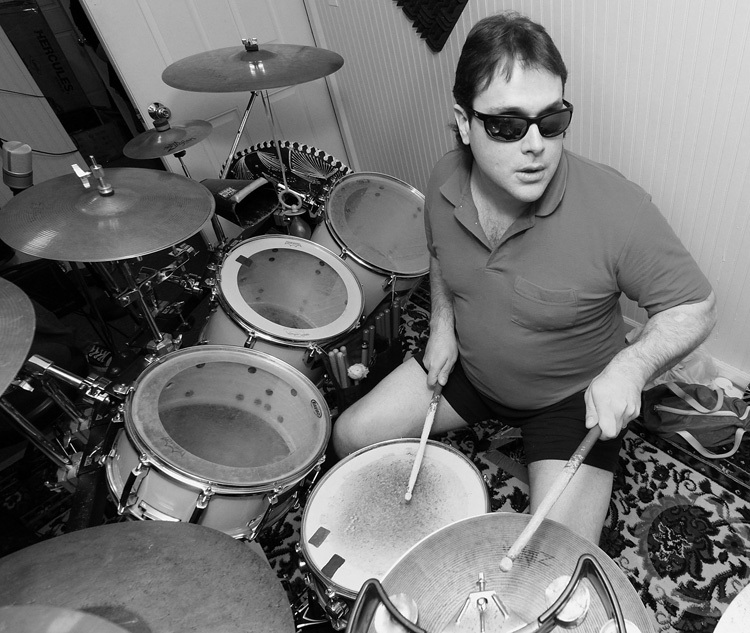 Marcus Padula, the group's drummer, is blind, having lost his sight in his 20's. The progressive rock group plays frequent gigs and has performed for events sponsored by the City of Marlborough, MA.